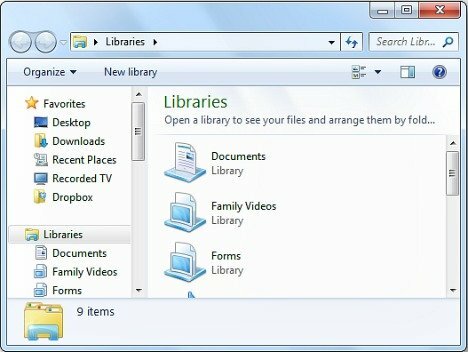 Browsing articles tagged with "Windows 8 Archives - Page 8 of 8 - Tip and Trick"
Microsoft SkyDrive, which is also known as Windows Live SkyDrive, is a file hosting service from Microsoft with 7GB of free cloud storage space. In Windows 8, the SkyDrive has been tightly integrated with the OS. On fresh or upgrade installation, the new Start screen based on Windows 8 Style Modern UI (aka Metro UI) prominently displays the SkyDrive tile. In Windows 8, deleting files and folders no longer have delete confirmation dialog prior to actual deletion. Once the “delete” command is hit, the files and folders selected will be removed from the system straightaway, and are moved to the Recycle Bin. That’s the default behavior for deletion in Windows 8, for files and folders located in drives and volumes that are protected by Recycle Bin. 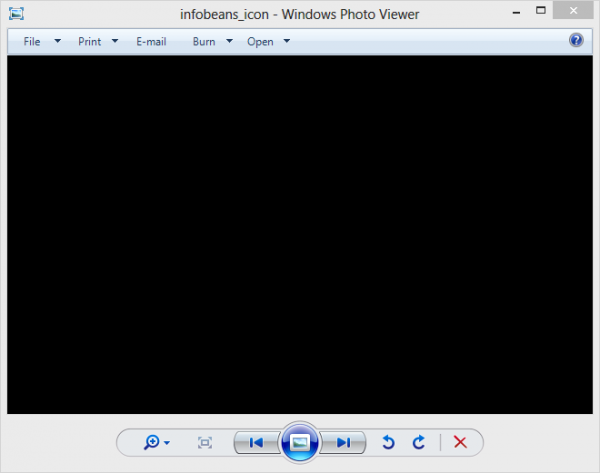 As such, the deleted files and folders can be easily recoverable from the Recycle Bin, or if you immediately discovered that you’ve made a mistake in deleting the files and folders, Windows 8 allows you to instantly undo the delete to bring back the files and folders by pressing Ctrl-Z or right click on blank space in Desktop or Windows Explorer, and select Undo Delete. When users run and launch Windows Explorer, the GUI shell for Windows operating system will open Windows Explorer in default folder – Libraries. The default setting in Windows that assumes most users will make use of the default folders to manage their documents, pictures, videos, and music, thus having Windows Explorer opening in location Libraries by default is convenient for most users. Microsoft has releasing Windows 8 with a ridiculously low and unbelievably cheap price for most comprehensive edition of Windows 8. If you’ve not upgraded to Windows 8 yet, you should grab your license now. Microsoft has announced on its blog that the low prices for Windows 8 will end on January 31st, 2013, and after that you’ll need to pay full retail price. After long waiting, Microsoft has finally launched its next version operating system – Windows 8 on October 26th, 2012. 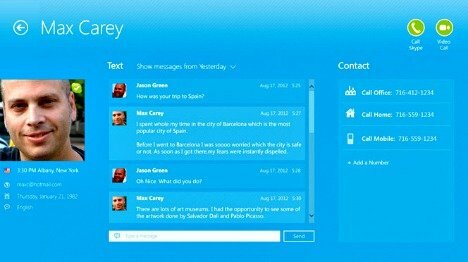 Though Microsoft has determined to make Windows 8 mobile-friendly and touch-friendly with complete modern and intuitive user interface, but as the dominant desktop operating system, it strikes out Google and puses its own Bing and Internet Explorer to Windows 8. 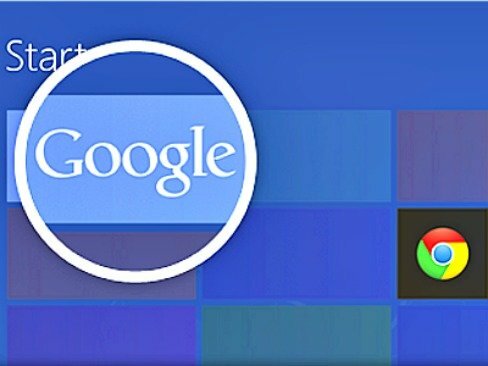 However, Google has launched a new page site to teach new Windows 8 users how to restore or add Google Search to their devices and to get Chrome.